TETER proudly supports the Student of Promise program. 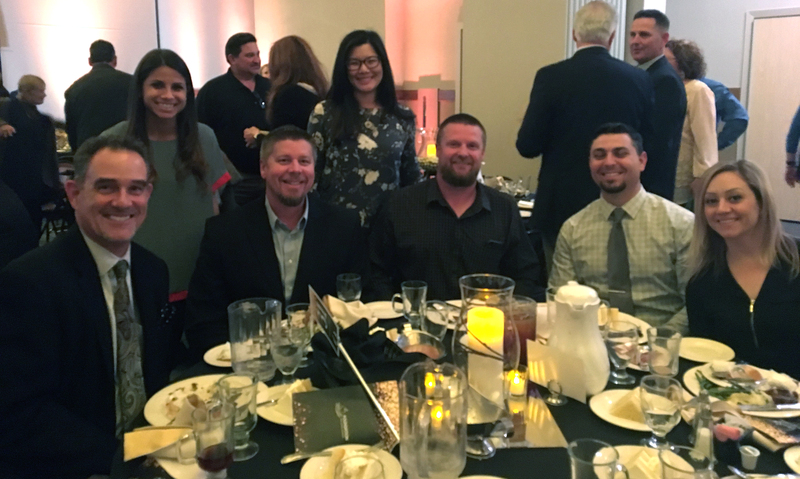 Each spring, TETER attends the Foundation for Clovis Schools’ Student of Promise scholarship and awards gala, which recognizes high school juniors who succeed in school and overcome extreme obstacles despite challenging personal situations. Students are rewarded for persevering though difficult circumstances with a $2,000 post-secondary educational scholarship. TETER partners and staff were deeply affected by the students’ stories as they honored and celebrated these Students of Promise.